This past September I had the honor and privilege of meeting and photographing the beautiful, strong and resilient Payton Sernick. Ten-year-old Payton was selected earlier this year to be the 2018 Child Ambassador for the Champions Program presented by Walmart Canada. Each Child Ambassador represents their Children’s Miracle Network hospital, in this case the Jim Pattison Children’s Hospital Foundation in Saskatchewan. When you first meet Payton you can’t help but feel her strong love and passion for life even though she has been battling Stage 4 Acute Lymphoblastic Leukemia and Lymphoma since being diagnosed in 2014. After a long two-and-a-half-year battle and then believing she was cancer-free, the Sernick family received devastating news that the cancer had returned. 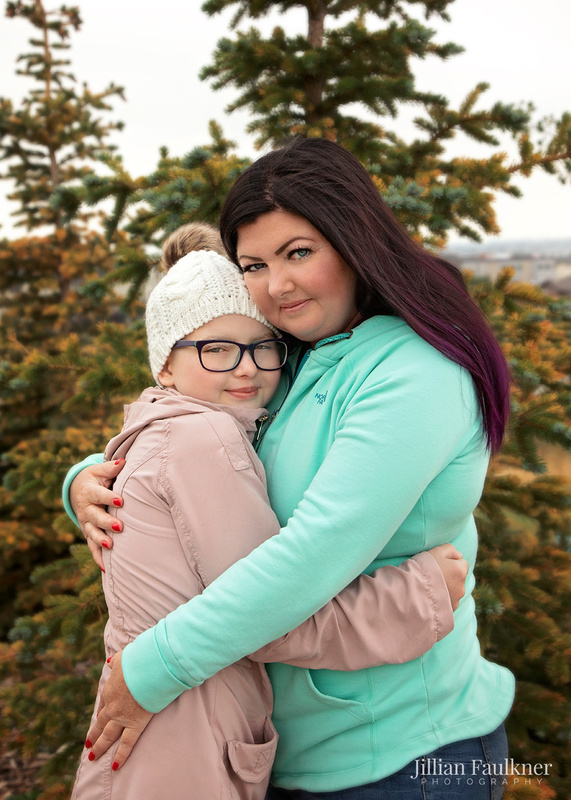 For most of 2018, Payton has been undergoing extensive treatment at the Stollery Children’s Hospital in Edmonton and the Alberta Children’s Hospital in Calgary. It wasn’t until October 5, 2018 that I was thrilled to hear that Payton received some incredible news, she is officially cancer-free once again! Words cannot express how excited I am for Payton and her amazing family! Payton’s strong determination to fully recover was unwavering and had has clearly prevailed. Her beautiful smile lights up the room and her strong faith is a reminder to us all how precious life truly is. If you would like to read more about Payton you can follow Payton’s journey here. Thank you Payton for all the time that we spent together, you truly are an inspiration to us all!